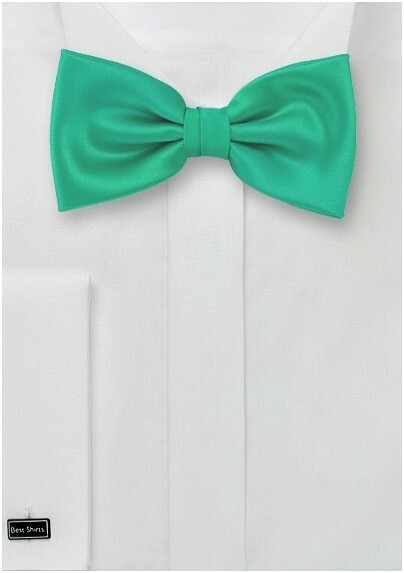 This stunning bowtie, featuring a mermaid green tone, will give a brilliant pop of color to any handsome ensemble. 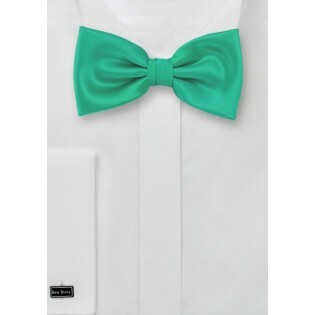 This stunning handcrafted textile, made out of pure microfiber, comes in a pre-tied style, bringing both convenience and comfort to your evening. To adjust this piece, simply slide the metal buckle at the neck to your desired size.